Unfortunately, the new electric crossover Tesla Model X has to be delayed to improve the car’s quality and conduct some additional tests. Now, it is known the delivery of the novelty will be at the second half of next year. According to the auto manufacturer, that delay will allow improving a model to meet all demand and requirements of potential and future buyers. The Model X will only win in it. 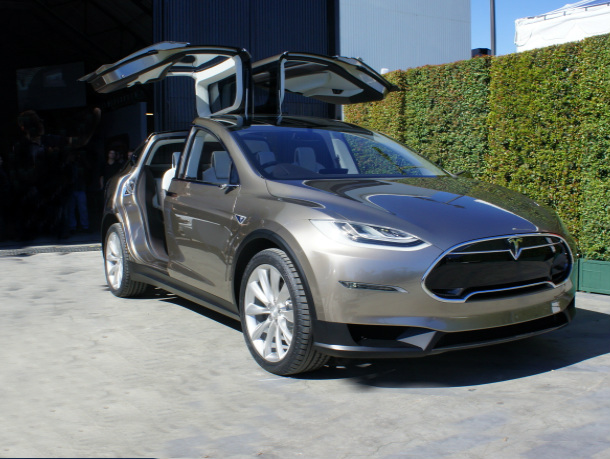 We will remind you, when the Tesla Model X was just presented as a prototype, its delivery was planned in 2013, then that date was also changed in 2014. But now we are expecting the novelty not earlier than in March next year. However, in spite of so long expecting, the Tesla carmaker does not plan to show all details of the novelty. We have to be ready to know all and get everything about the electric crossover, when it is introduced. Moreover, the auto manufacturer has declared that the plant, which launches the Tesla Model X, will have the weekly capacity of 2,000 cars. And the annual launching will be about 100,000 vehicles as well.